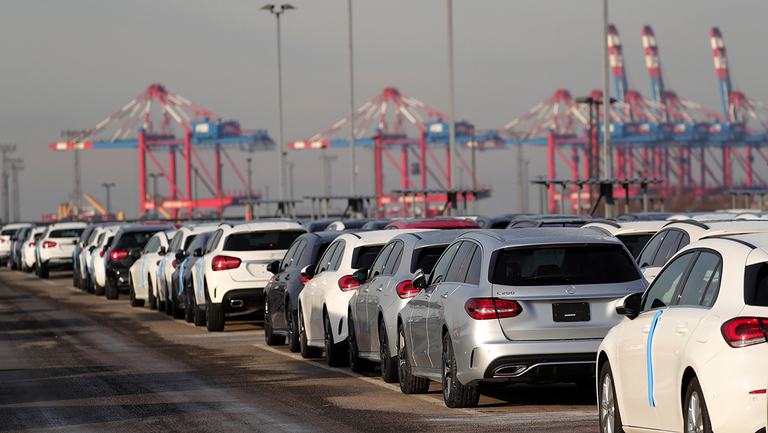 Auto tariffs may seem like a foregone conclusion, but there are pieces on the policy chessboard that could constrain President Donald Trump from fulfilling his threats. 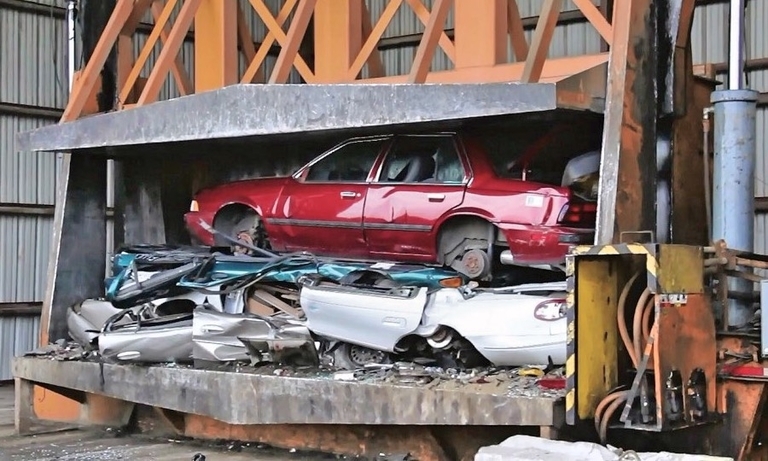 Planet Automotive owner Lee Payne helped create a program to reduce emissions by old vehicles. And he's still leading the charge. 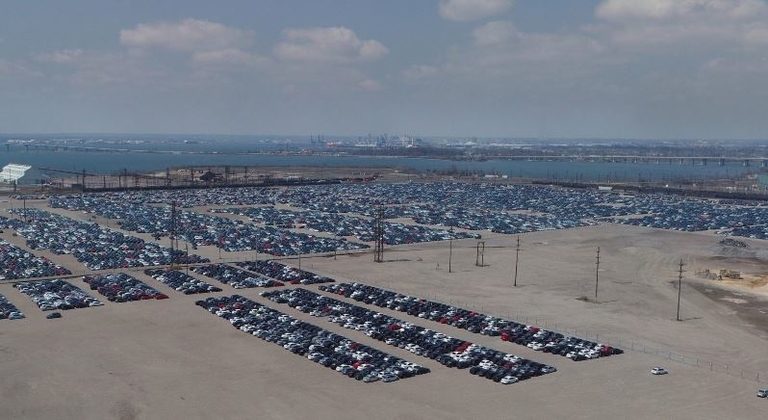 Volkswagen Group is adding Baltimore as an import gateway in early 2020 to better improve vehicle delivery in the mid-Atlantic region and inland points. 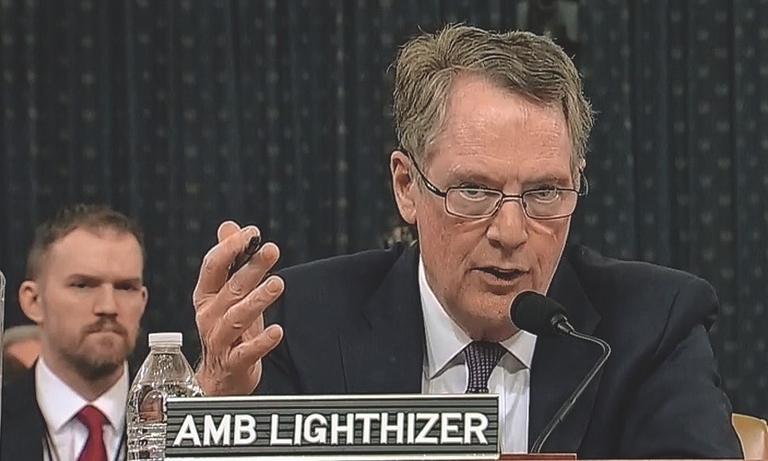 Any new rules on EV tax credits should restrict companies that close plants and move them offshore from receiving the benefit, Rep. Debbie Dingell said. The provision to help importers file for exceptions was included in the spending bill that averted a second government shutdown. 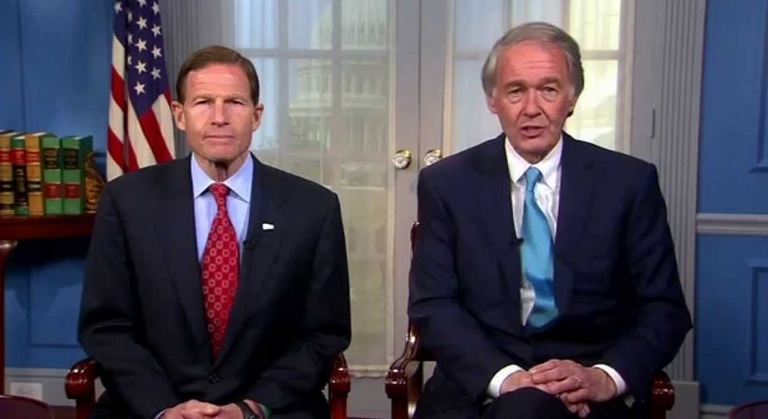 A proposal from two Senate Democrats would force NHTSA to issue regulations requiring automatic shut-off features and set a performance standard for powering down a vehicle when it's not in park mode. 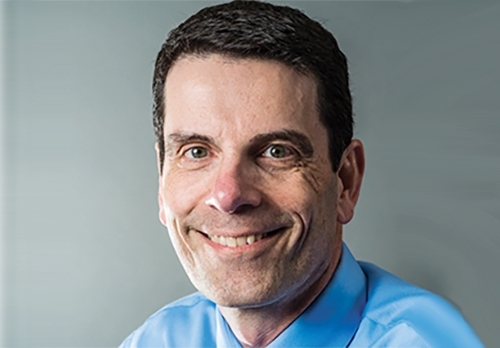 The Motor & Equipment Manufacturers Association tapped William Long as its new president. He replaces Steve Handschuh, who retired in December. 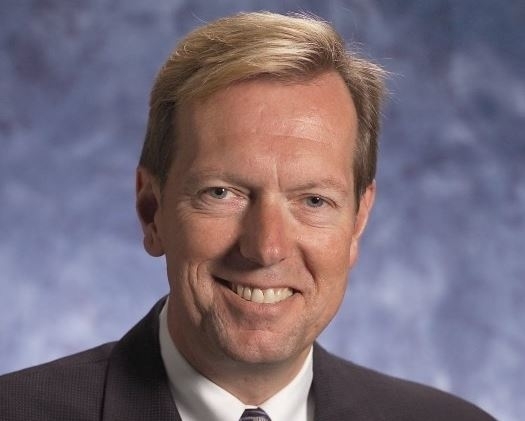 The head of the powerful Alliance of Automobile Manufacturers is leaving to lead Ford Motor Co.'s worldwide lobbying efforts. 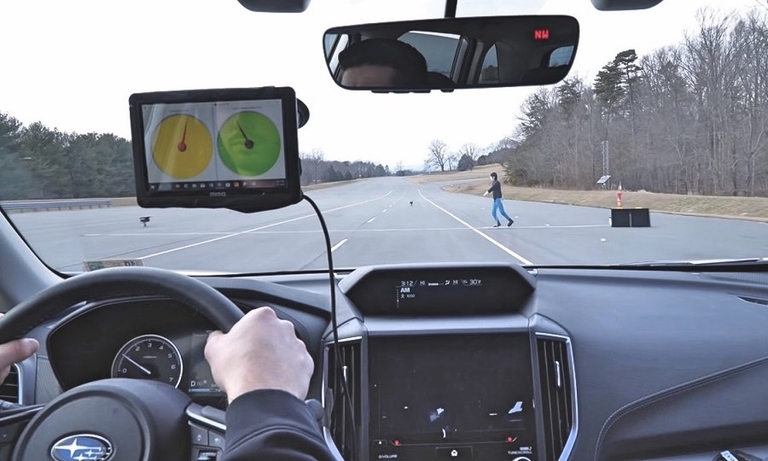 An increase in fatal collisions has prompted the Insurance Institute for Highway Safety to add pedestrian protection to its criteria for Top Safety Pick. The move comes in response to the rise in deadly crashes involving pedestrians. 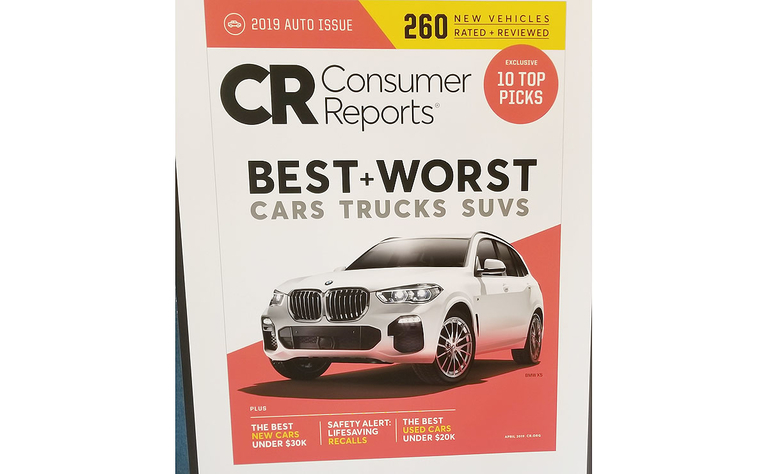 In an annual reliability scorecard, Subaru narrowly topped last year's winner, Genesis, and Tesla's Model 3 failed to win a "recommended" rating as the brand tumbled. 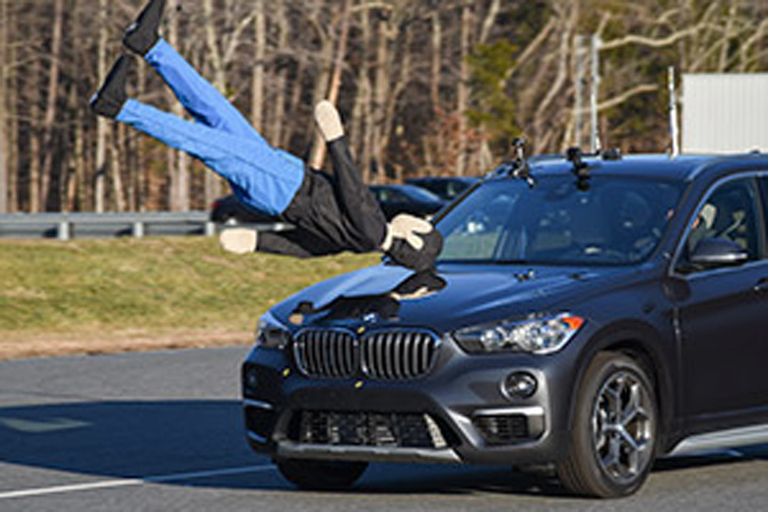 The institute will include pedestrian crash prevention ratings as part of the criteria for the 2020 Top Safety Pick awards. The auto tariff fight isn't so different from the border wall fight, except that it's even more one-sided against Trump. The head of the powerful Alliance of Automobile Manufacturers is leaving to lead Ford's worldwide lobbying efforts. 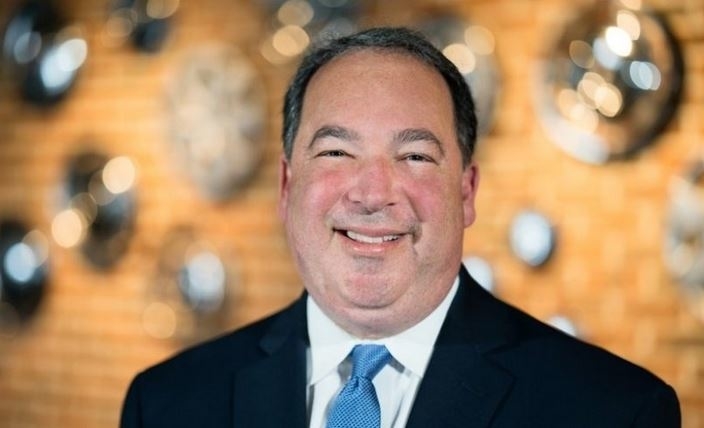 The automaker said Mitch Bainwol, 59, will be its chief government relations officer, effective March 1. President Donald Trump, who has struggled to strong-arm Congress into funding his proposed border wall, could be in for a similar fight over his new North American trade agreement.